How many of you enjoy camping from year to year? Some people camp as if it was a holiday! When you think of camping equipment, what is the first piece of gear that you think of? Camping can be very relaxing and soothing. It is a great way to get away from all the stress of work and family life. Camping is also a great way to teach the youth about wildlife. For people who love to spend time outdoors, camping trips make great vacations. Camping provides a lot of skills and experiences no other activity offers. Camping is a great way to break away from work and technology and focus more on spending quality time with family. Camping is also a great avenue to know and make new friends from fellow campers. 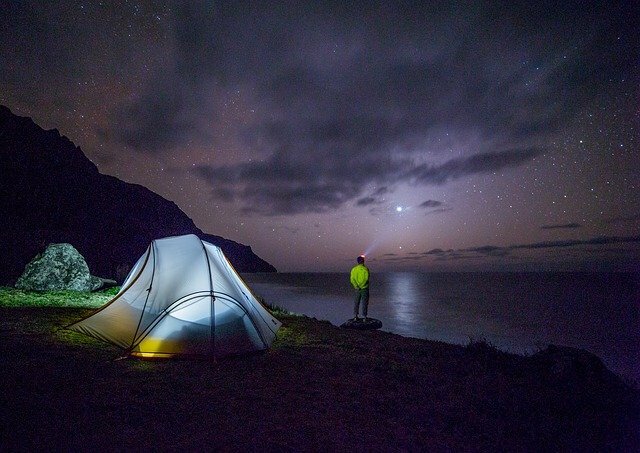 Would you believe if camping helps you sleep better? There’s another important reason why camping is good for your health, and if you suffer from lack of sleep. So if you have never been camping, then I advise you give it a try.